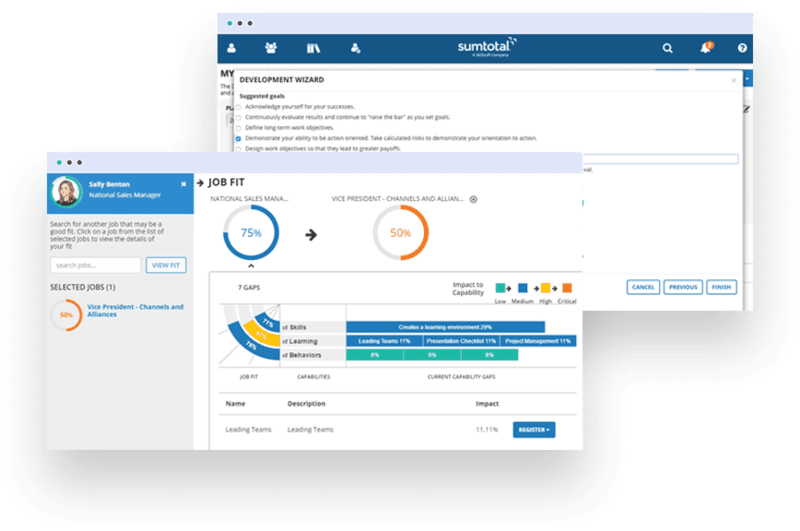 Transformed HR Function, including Learning and Development Approach. 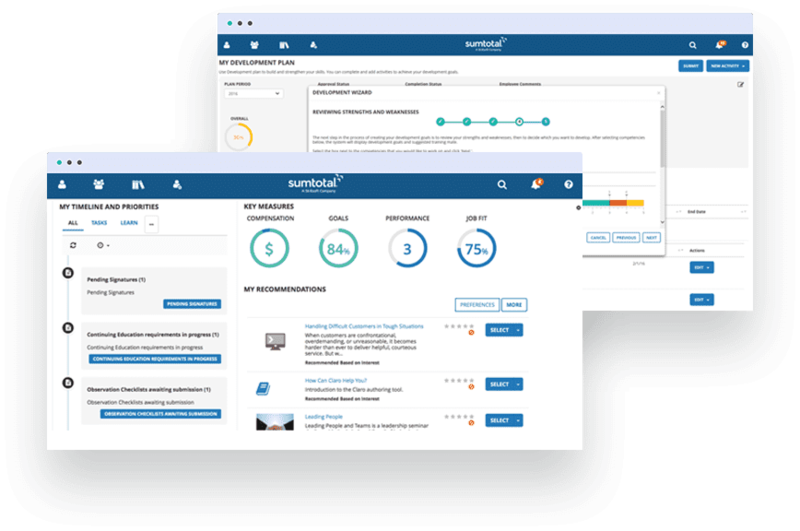 With industry-recognized programs for employee development, Florida Blue was looking to go further with the SumTotal platform. 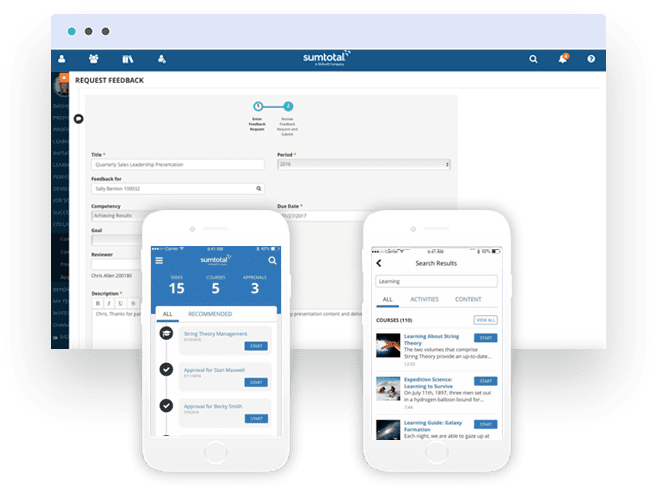 Sharp focus on meeting the ever-growing demands of their customers and marketplace through developing the skills of their employees. 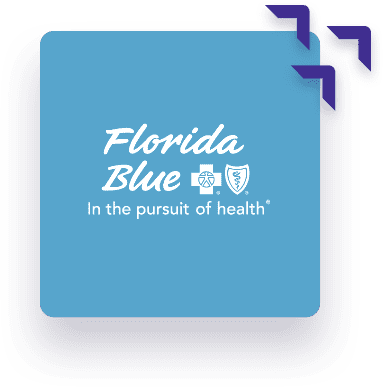 Florida Blue’s transformation to date has helped provide the business case to blend their Learning platform with performance management, succession planning, and career development.